I have just noticed that my little freeware FotoSketcher was mentioned in The Plugin Site newsletter of December. Thanks a lot Harald for making it better known! I had visited the Plugin Site quite a few times before programming FotoSketcher and maybe part of my inspiration came from there. I'm already working on a new major release of FotoSketcher, so if you have any comments or requests, please feel free to express them. The most important improvement is a real-time preview. I will update the website at once. 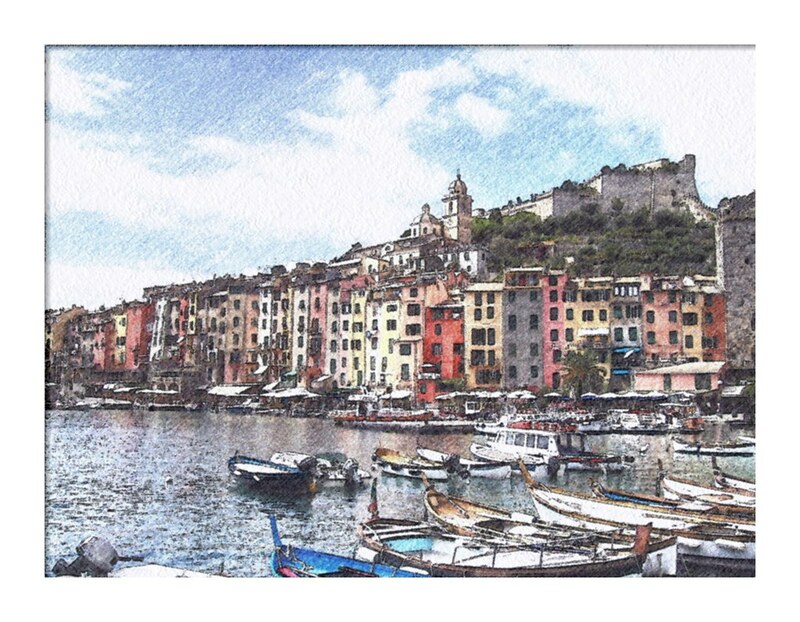 Just a quick word to let you know that version 1.4 of FotoSketcher is available here : . With this release, you can turn your photos into paintings or pen & ink drawings, as well as pencil sketches. You're most welcome! Thanks for your kind comment.